Today we have a compassion practice, the second of the brahma-viharas. For more on compassion, I recommend checking out Dr. Kristin Neff’s book Self-Compassion. 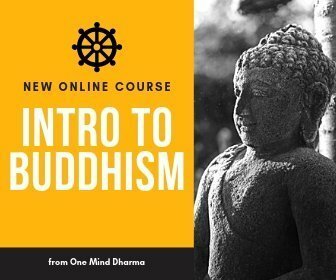 We are starting live meditation groups online! 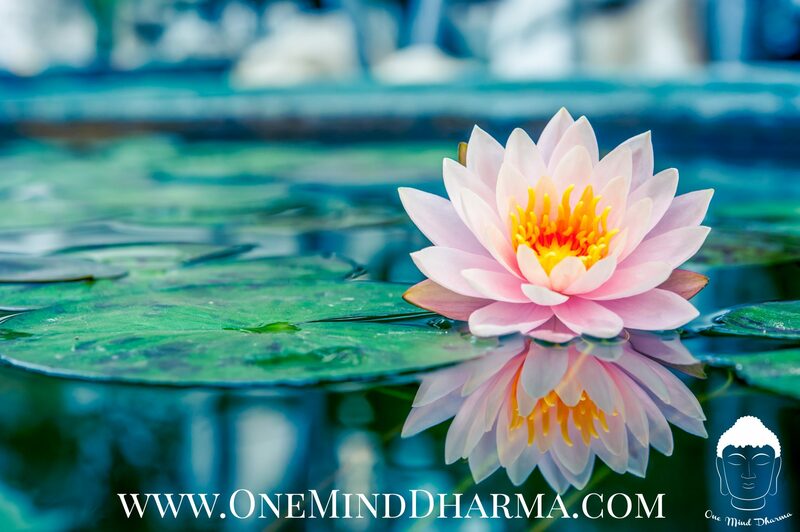 To learn more visit http://OMDharma.com/live. To support this podcast and the costs, please visit http://OMDharma.com/give.